Unfortunately, personal injury cases aren’t easy to resolve. Most of the time, the at-fault party may deny liability or put up a thick defense against the wronged party. Often, a quick settlement maybe offered to resolve the claim. However, those offers are often less than acceptable and may not provide full compensation to the aggrieved party. Many times, the insurance company defending the claim will deny delay and defend, rather than pay what they reasonably should to provide full compensation for the injuries involved. Often, this approach is designed to pressure the injured to party to simply give up the claim. More tragically, some wronged parties are completely clueless as to what they are really entitled to in a personal injury case, so they miss out on getting fair and honest recompense for their troubles. Victims also have the misconception that seeking a qualified injury law firm is expensive. If you have suffered personal injury as a result of the negligence or careless act of another person or organization, you should not take it sitting down. You must know that you have specific rights under the law to claim damages from the offending party. As long as you know and can pinpoint the cause, you should be able to find the right lawyer to handle your case. 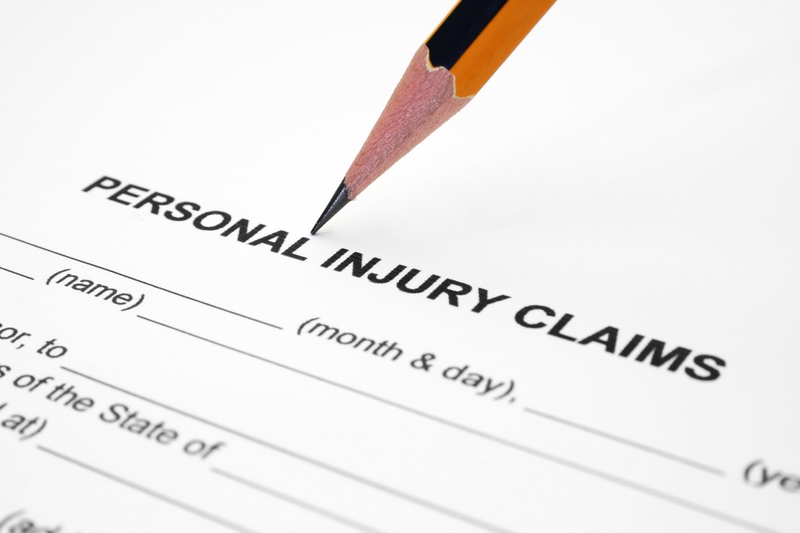 The personal injury attorneys at Tenn And Tenn, PA have handling countless claims in Concord, NH for injured parties. Car accidents, motorcycle crashes, bus accidents, pedestrian collision and even slip and fall cases. We are highly qualified and experienced personal injury attorneys in Concord, New Hampshire, and are at your disposal. Our lawyer will make all possible efforts to research and find evidence to support your legal claim. We help our clients through the maze of medical care and the legal process so that they understand the road to recovery and feel comfortable through the process. If you are injured, we are here to help.Call us today on our free Injury Hotline (1 -888-511-1010 ) for immediate assistance.